Home » Psychology » What Happens to My Brain When I Have Alzheimer’s? 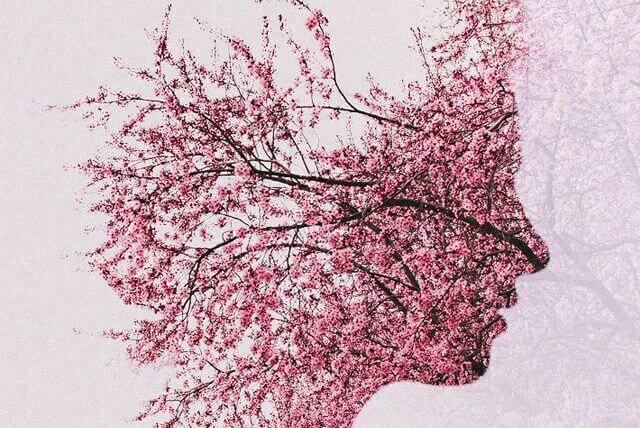 What Happens to My Brain When I Have Alzheimer’s? Sad as it is to say, we are all used to hearing about different kinds of dementia, but we often do not receive clear explanations of what is happening to a brain suffering from it. For that reason, the goal of this article is to explain,in the simplest way possible, what is happening to a brain that has been diagnosed with Alzheimer’s disease. Moreover, I will include one of the most recent and most hoped for advances in terms of treating Alzheimer’s. This advance, which was recently published by the journal Nature, is so important that its results may change the course of Alzheimer’s disease as we know it. The amyloid plaques are deposits that are located outside of brain cells, made up of a nucleus whose protein is called amyloid-beta. These deposits are surrounded by axons and dendrites that are degenerating. This degeneration process is natural in every human brain; it is not pathological. Furthermore, connected to them are activated microgliocytes and reactive astrocytes, which are cells that play a role in the destruction of harmed cells. 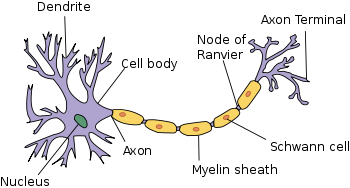 The so-called phagocytic neurgliocytes also play a role. These are responsible for destroying degenerated axons and dendrites, leaving nothing but a nucleus of amyloid-beta. The neurofibrillary tangles are made up of neurons in the process of going extinct and which contain intracellular accumulations of strands interwoven with tau protein. The normal tau protein is a component of the microtubules, which supply the cell’s transport mechanism. recently published an article entitled Alzheimer’s disease: Attack on amyloid-β protein. The main author of this article, Eric M. Reiman, goes into detail about the discovery of new advances in the treatment of Alzheimer’s, concretely, the amyloid-beta protein. Reiman and his collaborators looked into a new drug that avoids the destruction of the neurons and accumulations of plaque from the amyloid protein, which, as we explained above, is considered one of the primary causes of the cognitive deterioration associated with Alzheimer’s. However, the researchers themselves emphasize that, right now, this is a study that is being conducted at 300 hospitals in North America, Europe, and Asia, particularly with patients suffering from Mild Cognitive Impairment (MCI) and that although this is a very hopeful advance, there is still a long way to go before it can be put into practice and before they can prove its long-term effects.